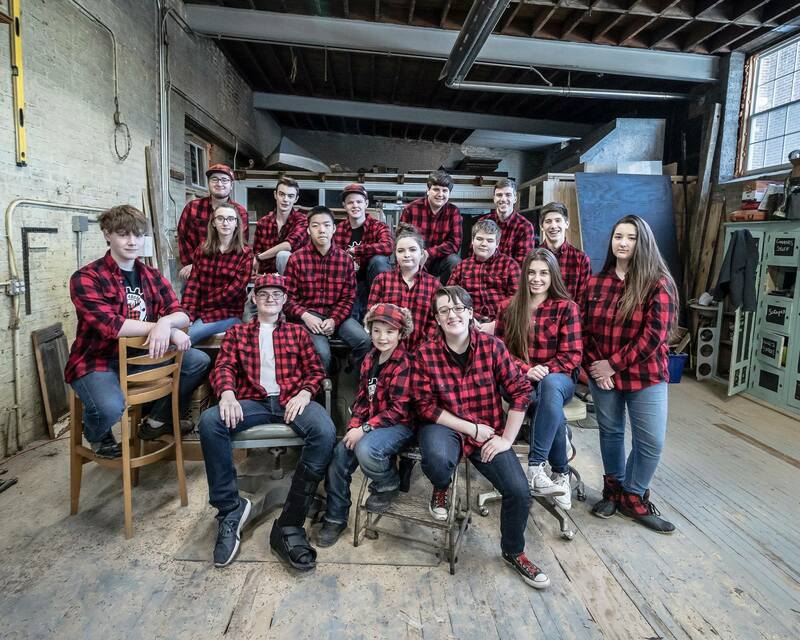 We are Da MOOse, a FIRST Robotics Competition (FRC) team. Our goal for our first season was to learn how to build a robot and create a robot that we could compete with. We succeeded by learning how to build and program our robot, gain knowledge about science and technology and most important of all, collaborate as a team to build a robot that accomplished the goal of the game. We surpassed our goal by winning two district competitions, qualified for the 2016 Michigan State Championship and then advanced to the 2016 World Championship. Althought it might not have lived up to our first year, our 2017 season was still great. Despite having to almost completely restart our team, including re-branding, we were able to make it to the playoffs of both of our district events, as well as earn the Imagery award at Kettering District Event Week #2.